Warning! Middle English ain't for sissies. The Canterbury Tales are presented in this edition with as near an approach to completeness as regard for the popular character of the volume permitted. The 17,385 verses, of which the poetical Tales consist, have been given without abridgement or purgation — save in a single couplet; but, the main purpose of the volume being to make the general reader acquainted with the "poems" of Chaucer and Spenser, the Editor has ventured to contract the two prose Tales — Chaucer's Tale of Meliboeus, and the Parson's Sermon or Treatise on Penitence — so as to save about thirty pages for the introduction of Chaucer's minor pieces. At the same time, by giving prose outlines of the omitted parts, it has been sought to guard the reader against the fear that he was losing anything essential, or even valuable. It is almost needless to describe the plot, or point out the literary place, of the Canterbury Tales. Perhaps in the entire range of ancient and modern literature there is no work that so clearly and freshly paints for future times the picture of the past; certainly no Englishman has ever approached Chaucer in the power of fixing for ever the fleeting traits of his own time. The plan of the poem had been adopted before Chaucer chose it; notably in the "Decameron" of Boccaccio — although, there, the circumstances under which the tales were told, with the terror of the plague hanging over the merry company, lend a grim grotesqueness to the narrative, unless we can look at it abstracted from its setting. 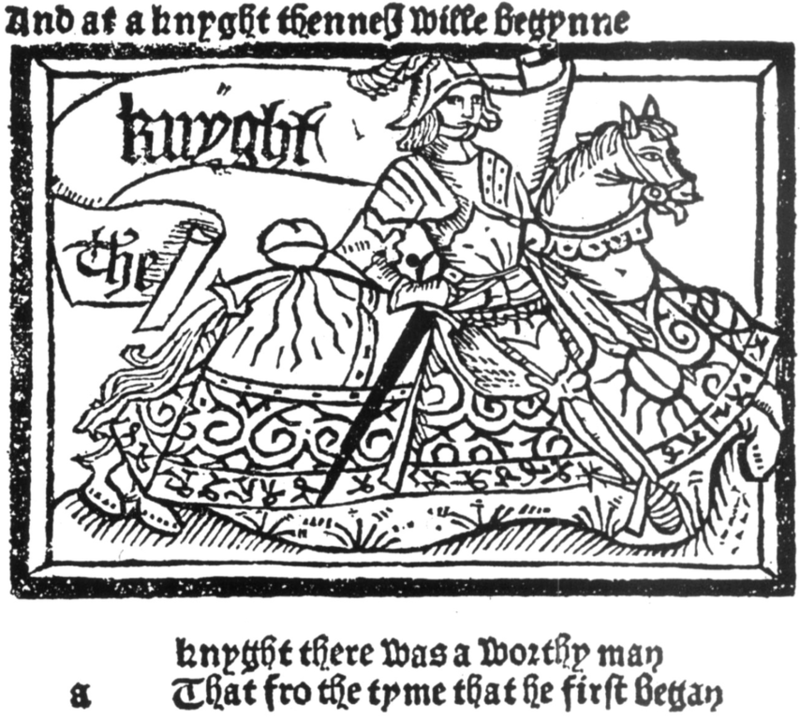 Chaucer, on the other hand, strikes a perpetual key-note of gaiety whenever he mentions the word "pilgrimage;" and at every stage of the connecting story we bless the happy thought which gives us incessant incident, movement, variety, and unclouded but never monotonous joyousness. Return to the Geoffrey Chaucer library.